As Saskatchewan’s premier house painters, Five Star Painting in Saskatoon employs only the finest painters in the industry. Your satisfaction is our number one priority. That’s why we ensure that our painting contractors are clean, on time and on budget – it’s the Five Star way! Local owners and operators, Nathan and Bonnie Armstrong, understand when you hire their services, you are allowing people into your home or business – places that are more than just buildings; they’re your sanctuary and investment. That is why we employ only the most qualified painting professionals, whom undergo additional training to make sure they meet Five Star’s standards. Our Saskatoon painters are equipped to handle any project with confidence. Our employees are more than just house painters; they’re color experts. Undecided on a color? Don’t worry. We can consult with you on color and help you choose a shade that best fits your personality and needs. 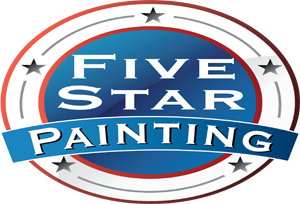 At Five Star Painting in Saskatoon, we understand the effect color can have not only on your space, but also on your mood. We work with you throughout every step of the painting process to help you make an informed, confident decision. Contact us today for a free, at-home painting estimate! We don’t use the bait and switch tactic on our customers.  Instead, we offer on-site estimates produced with our customer-influenced software to give you an exact cost upfront. Call Nathan and Bonnie to learn more about how they can help you transform your home or business!